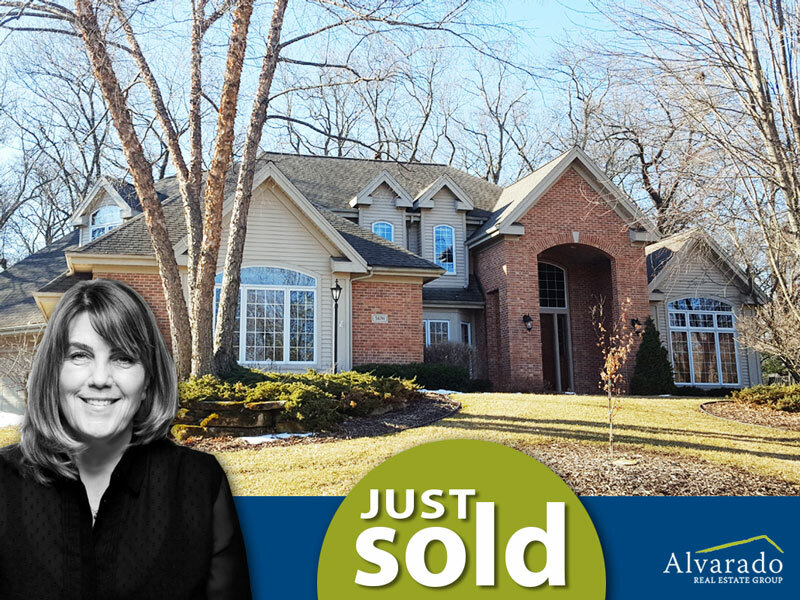 Beautiful custom home with 5,320 sq ft that features brick patio with gas fire pit, outdoor hot tub, vaulted ceilings and sweeping views of its wooded area. 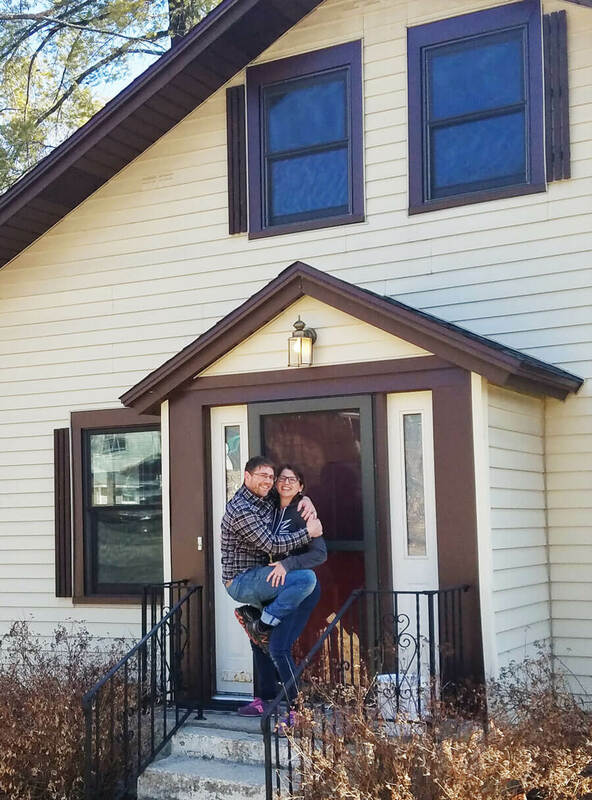 Celebrating another happy client of Brett Larson! 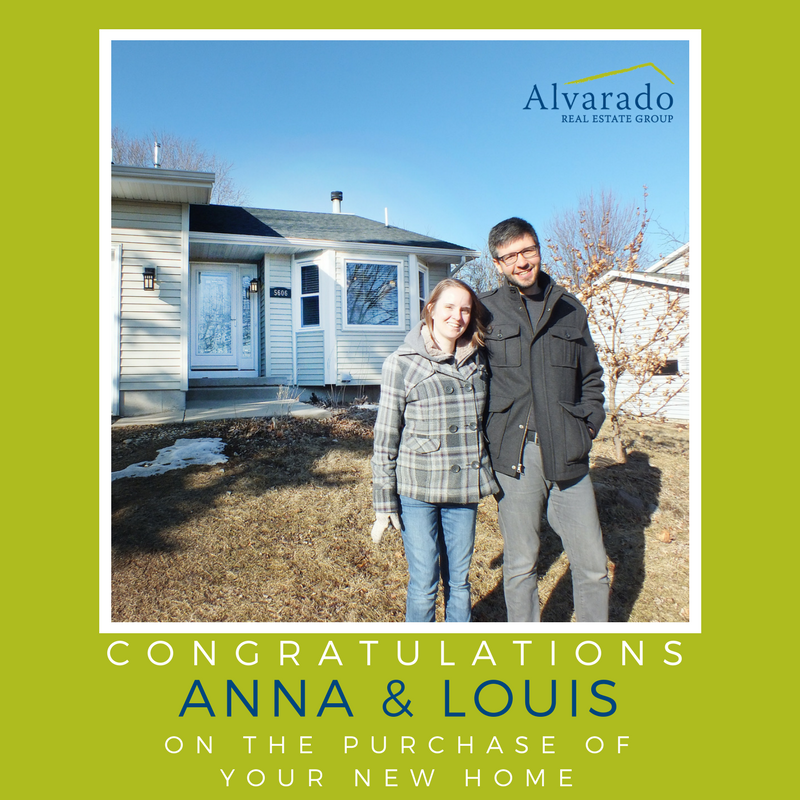 Congratulations to Anna & Louis on the purchase of their first home! 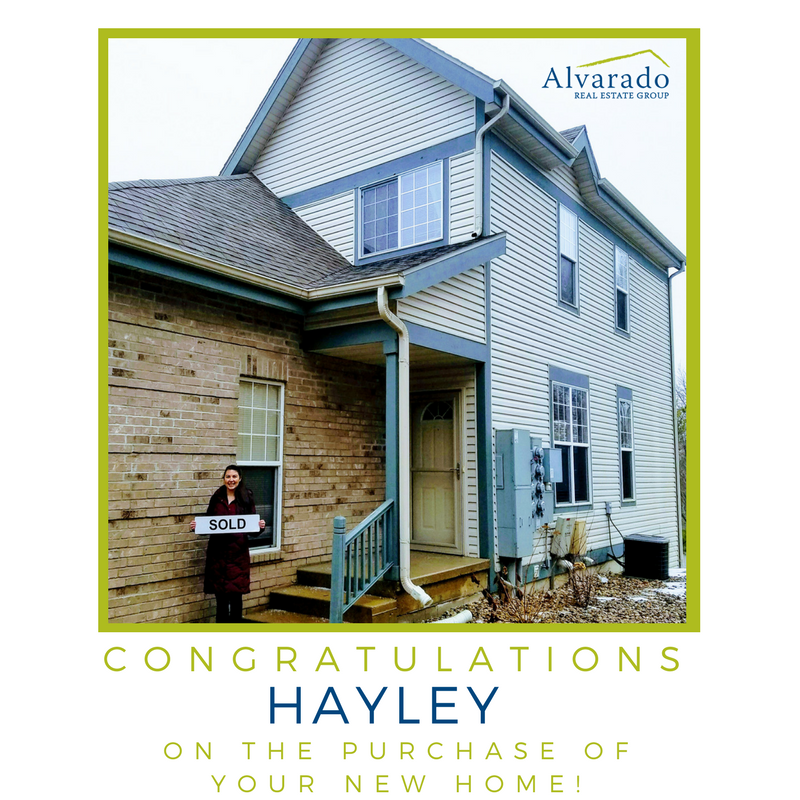 They are excited to move into this beautiful home with the open kitchen and fenced backyard. 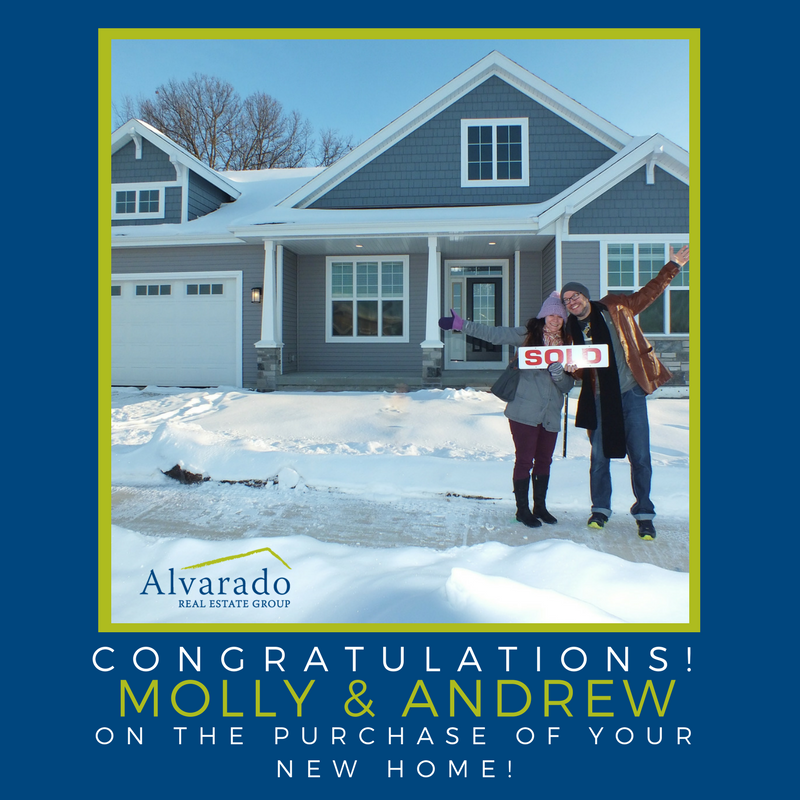 A big CONGRATS to our happy clients Molly & Andrew on the purchase of their brand new Veridian home! Building a home comes with A LOT of choices to make and challenges to face but with the right team the process can be a dream! 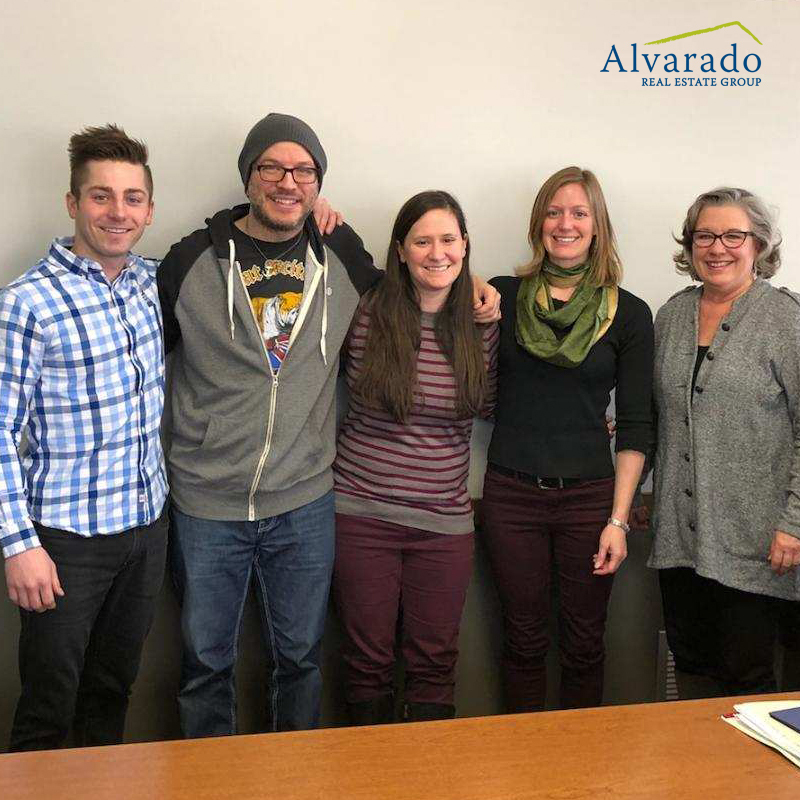 Shout out to Jonathon Maasch at Veridian and Kathy Meinke at US bank for being integral parts of "Team Molly & Andrew!" with April Johnson.